For discerning travelers who are familiar with quality and the finer things in life. We cater to guests who are looking for gracious hospitality, attention to detail and surroundings that far exceed most Bed and Breakfasts. Your booking gives you exclusive use of our expansive private 2000 sq.ft suite. King room,* Queen room, living room (large screen TV/DVD) fully equipped kitchen, dining area, and bathroom. Wireless internet access. 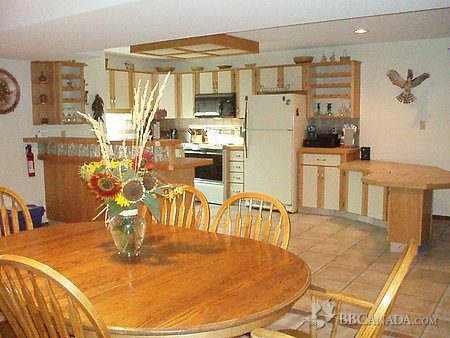 Step through sliding doors onto a covered patio with barbecue surrounded by lawn and gardens. 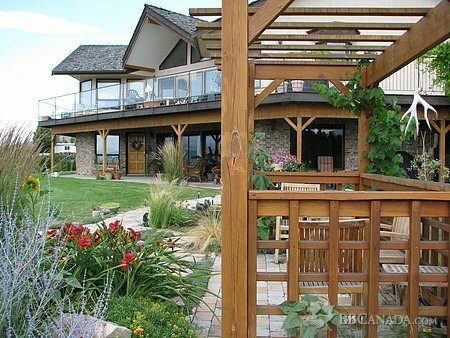 Sit in the 'southwest gazebo' overlooking a breathtaking panoramic view of Okanagan Lake and the surrounding valley. 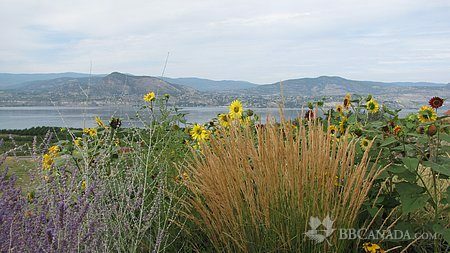 Our B&B is a short drive from the 28+ wineries on the Naramata Bench. 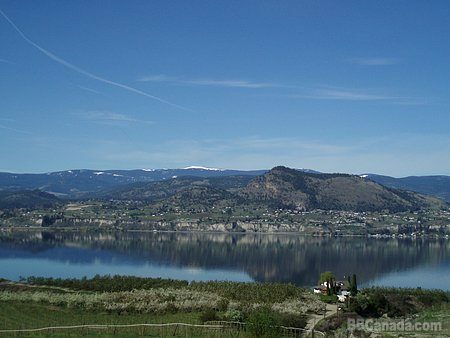 Minutes from the village of Naramata, beaches, hiking/biking trails. 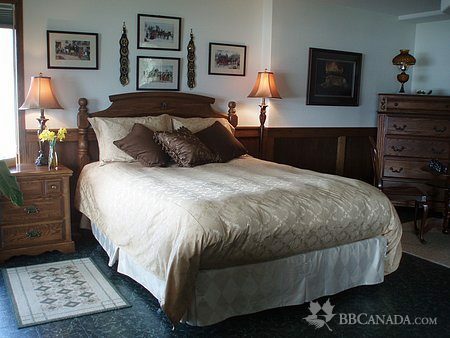 WE ARE AN ADULT ORIENTED B&B perfect for two couples traveling together. Delicious breakfasts delivered to your suite, utilizing local in season produce, homebaked bread and muffins, homemade jams and a hot entree. Served at a time convenient for our guests. Check In/Check Out : Check in: 4 to 6 pm. Please let us know if you will be arriving later. Check out is 11 am. Cancellation : 50% deposit required at booking. 14 day cancellation policy. Seasonal Information : Open from May 1st to October 15th. Minimum 2 night stay.